Bed head hairstyles for men are a very popular look. They give the appearance that one has just awakened in the morning and the hair is in disarray. At one time, this look is frowned upon, but now it is very acceptable and embraced among many people. Mitch Hewer bed head haircut. Here are some tips for achieving this disheveled look and how to care for it. Many men dread the infamous “bad hair day”. However, thanks to the bed head look, you can turn a bad hair day into a good hair day. Achieving this look is not as simple as waking up and doing nothing. It takes a little bit of effort, and it starts with the shampooing process. It is best to use “more body” hair care products as they will add depth to hair. This is important for your unkempt look. After you condition, towel dry the hair and do not worry about using a hair dryer yet, as you have more to do. Make sure that you comb out any tangles. Invest in some good styling hair gel. It is best to choose a salon grade product for best results. Work the gel throughout the hair and make sure that it is spread evenly. It is important to work the gel all the way to the roots. Hair should be completely covered, but do not lay it on thick. After you are done with the gel, lightly pat the head with a towel. This will help to remove any excess gel from your hair. Now it is time to use a hair dryer. Dry your hair until is almost but not completely dry. Run your fingers through it to mess it up a bit. You may want to brush your hand through your hair a few times as you blow dry. It is a good idea to brush the ends of the hair with a soft hair brush. Do not brush the rest of the hair, as you will straighten it out too much. Remember that you want to create a slightly chaotic look. After you smooth the ends you may finish drying, but it is best to let hair air dry. Do not bother with any more brushing or combing. You might wish to lightly spray an unscented hair spray over your new hairstyle. Choose something that provides a shine, if you want your hair to look shiny and chaotic. Shiny hair tells people that you have taken the time to create this look. Run your fingers through your hair to separate it, before the hair spray completely dries. Caring for bed head hairstyles for men is not too difficult. Some hairstylists recommend not using a blow dryer at all. In this case, it may take a little longer to achieve the look you want, but it may last longer also. If you have hair that is very thick, wax products can help keep it looking a bit messy. Keep plenty of hair gel and some hair spray on hand also. Your haircut will have a lot to do with your success for the bed head look. It may be best to have a professional cut your hair, if you are having problems with this look. You also can get excellent advice on how to care for your new hairstyle. If you are serious about bed head hairstyles for men, make sure that you apply gel when the hair is still damp. It is best for men to use unscented products, as this helps to smell more masculine and will not cover up aftershave or cologne scents. Do not comb or brush too much for this look. If you are unsure what to do, consult a professional hairstylist. 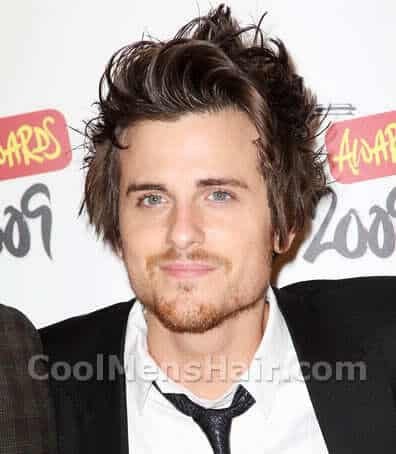 I was wondering on a similar note,, If you have been yearning for a new and various take a look, uncover a 2007 celeb hairstyle photo and make it your unique! Regardless of what your individual confront shape, hair coloring, thickness or think, there will be a number of celebs out there who have very similar hair to employment with and they absolutely know how to make the most of what they have. Not only are current day famous people on the main edge of trend and trends, but they have groups of stylists working to unearth hairstyles that look and feel the easiest for their confront. Great styles! 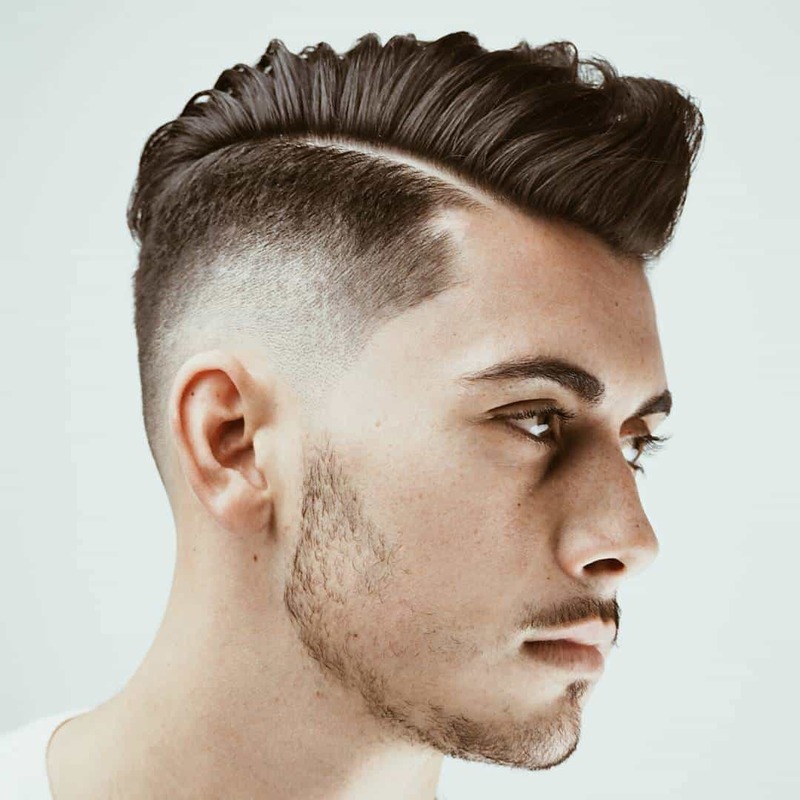 Why is so hard to find a g*y with this kind of hairstyle? They are famous! If they wouldnt be, they probably never have some kind of haircut. I don’t know. I much more like ordinary hairstyles.